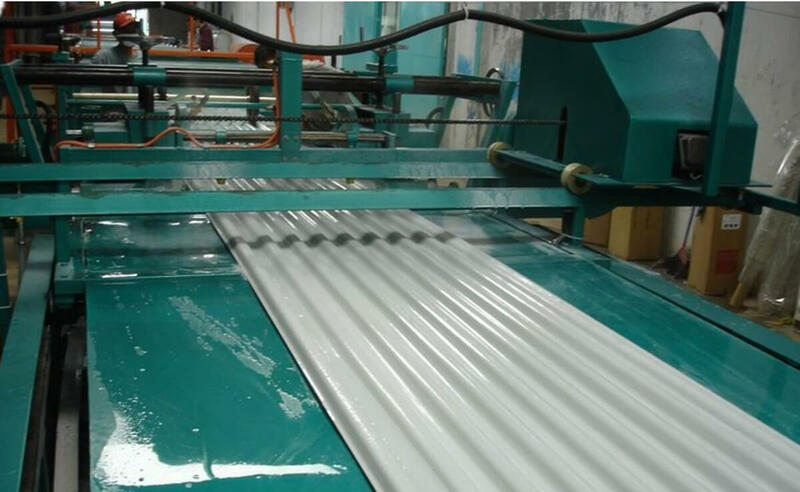 Dongguan MIYABI-FRP Limited has over two hundred FRP corrugated plates, these FRP products almost include and match all color steel pressure plates. MIYABI can also customize special types of FRP according to your own design, and you just need to provide the sectional drawing of FRP profile. Custom fiberglass panels are available. 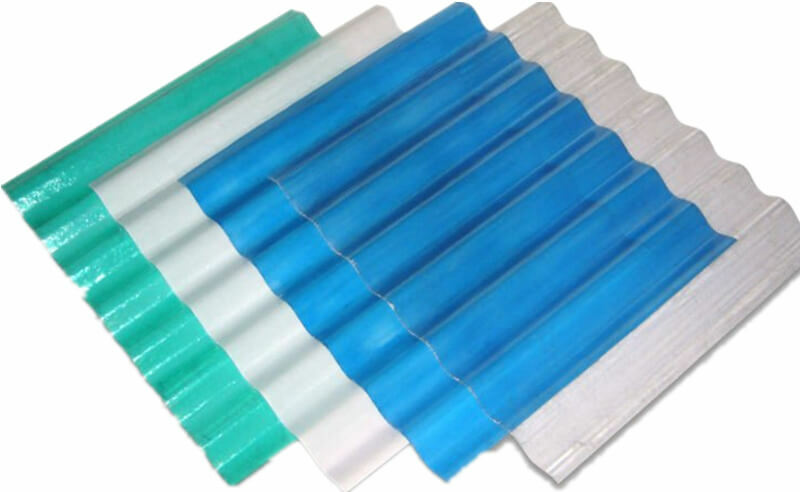 FRP sheets are mainly used for lighting belt on roof. The distance between the purlines depends on color steel pressure plates, the pressure of the wind it bears and snow load parameters. FRP sheets which FRP thickness is within 1.0mm are only suitable for nursery garden daylighting plate, greenhouse daylighting plate or double layer daylighting floor. 1.2mm thick FRP sheets are suitable for color plate within 0.476mm. 1.5mm thick FRP sheets are suitable for color plate within 0.476-0.6mm. .03mm thick FRP sheets are suitable for buildings with huge distance between purlines. Putting daylighting FRP panels from ridge to cornice. Or covering daylighting FRP panels from ridge to the middle of top panel. 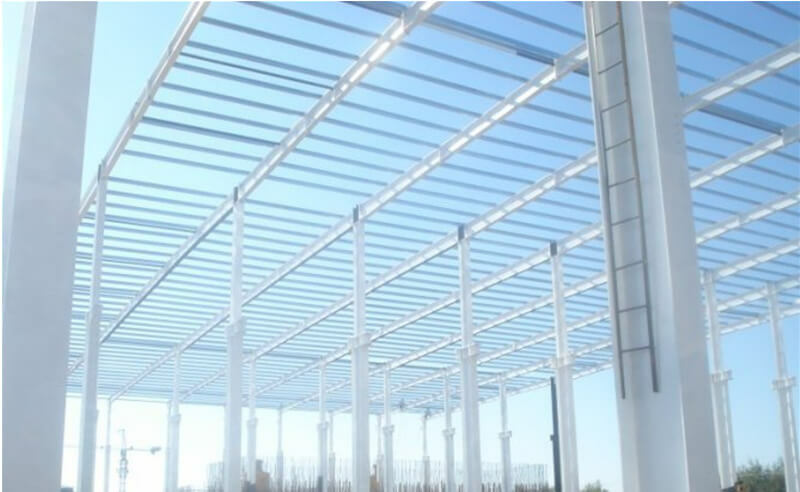 MIYABI had multiple tests on physical performance parameters of FRP daylighting plate. Common data is as follows. Bending strength is 110MPa. FRP tensile strength is 84MPa. Impact strength is 98MPa. Coefficient of thermal expansion is 2.2 x10-5CM/CM/℃. In coastal areas with strong typhoons, there are something frequently happen that typhoons lift roof panels. We propose to increase the purline density in the eaves and outside the ridge(The distance is ideally less than or equal to 750mm). This is also applicable for color coated panels. And while designing it, we should consider the phenomenon of water capillarity on the roof under the effect of wind pressure.